FaZe Clan’s Turner ‘Tfue’ Tenney is not a fan of Fortnite professional players using sniper rifles in-game. Much has been made about the game’s current set of sniper rifles – most notably, the Heavy Sniper Rifle. 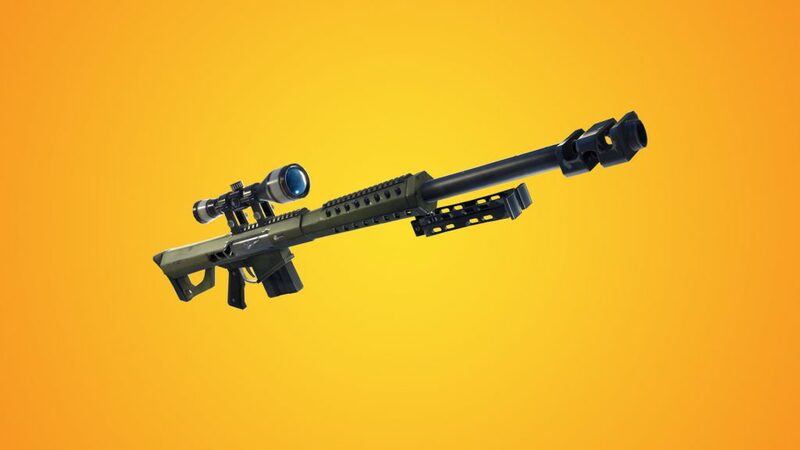 The Heavy Sniper Rifle, which has been under plenty of criticism recently, has the ability to change games as it can bring down structures with a single shot and wipe out players with its incredible 150 damage. Some players want the gun nerfed, or even removed from the game and placed in the vault. 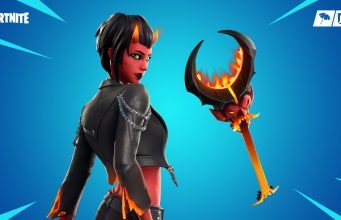 Recently, Epic Games even had to step in and respond to calls for the gun to be nerfed. Now, Tfue has added to that debate during a recent stream with his feelings about the weapons. The Heavy Sniper Rifle has caused plenty of debate between players. 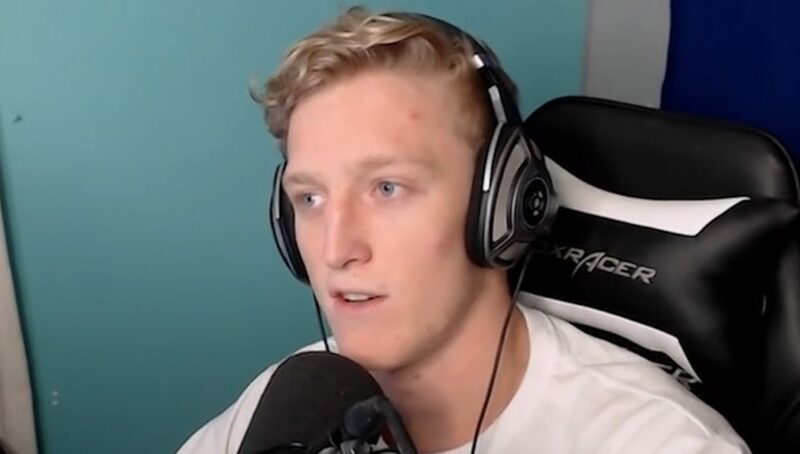 During the stream, Tfue revealed his feelings about the sniper rifles and stated what changes he’d make to them if he had the power to make significant changes. While it remains to be seen if any other pro players echo Tfue’s comments, he does pick up on some points that could improve Fortnite’s competitive scene in the future. Other competitive games, such as Call of Duty, have agreements between players where some weapons and items are banned from play – even if they are available in the normal multiplayer side of the game. While plenty of fans routinely criticise those pros choices in other titles, the removals do seem to create a more balanced playing field, even if it’s not completely level and sound, with a more positive experience for players. Do you think snipers should be removed from Fortnite’s esports scene? Let us know in the comments below.